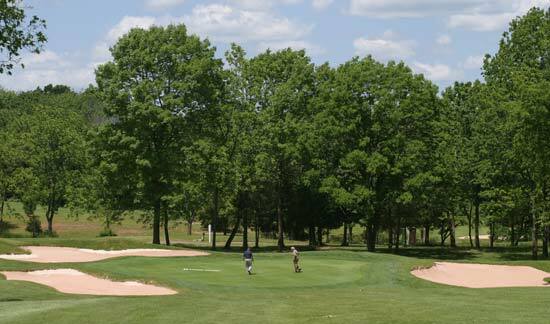 Warren is a nineteen square mile township located in the Watchung Mountains of Somerset County. 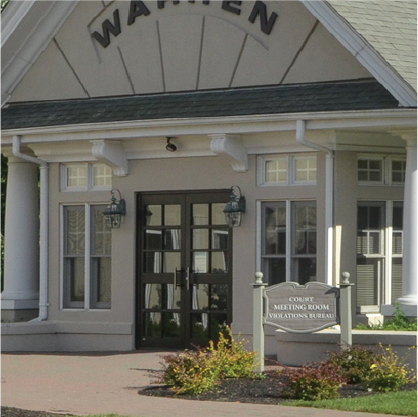 Warren is home to over 600 businesses, picturesque neighborhoods, parks, fields and trails, golf courses, and sophisticated shopping areas. Most of the commercial spaces are found on Mountain Boulevard, Mount Bethel and Stirling Road. Warren is 35 miles to Manhattan and is a favorite suburb for NYC commuters. Warren is between several major highways, including Interstate 287, Interstate 78 and U.S. 22. 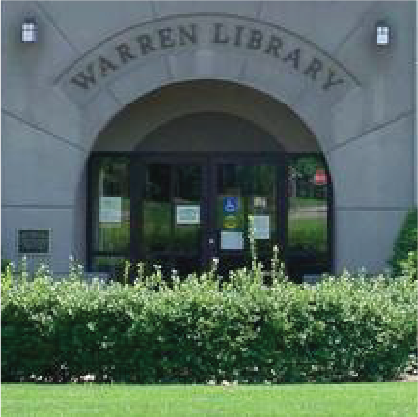 Warren is a great place to live! Warren Township Schools serve pre-k through eighth grade. There are 4 elementary schools and Warren Middle School, which serves grades 6-8. High School students attend Watchung Hills Regional School, located in Warren and shared with Watchung, Long Hill Township and Green Brook.